Artists working in the primitive tradition are natural up-cyclers. Inspired by Early American needlework, primitive designs employ naturally dyed threads, cast off notions and fabric often cut from old garments. 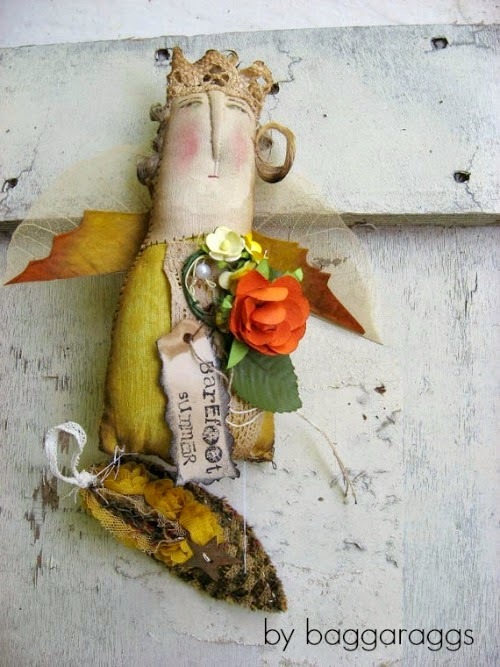 These Etsy primitive shops are fully stocked with summer-perfect projects and finished pieces. 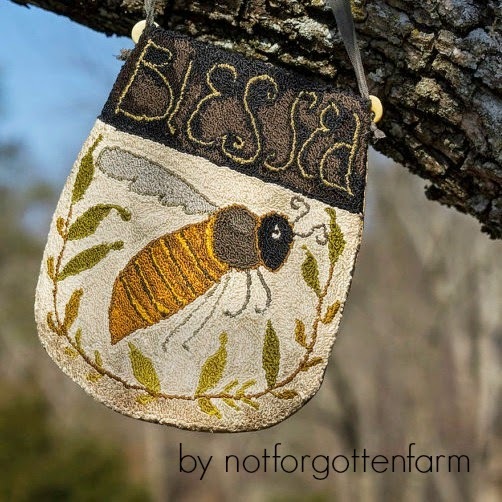 Inspired by life on the farm, Not Forgotten Farm offers a variety of folk art needlework projects, fabrics, and wooden notions perfect for use and decoration. Delight in magical dolls and scrap-tastic creations with a nod to natural themes at Baggaraggs. With item descriptions that read like bedtime stories, shopping here is a treat for the imagination. Welcome to the world where every day critters become big time personalities! 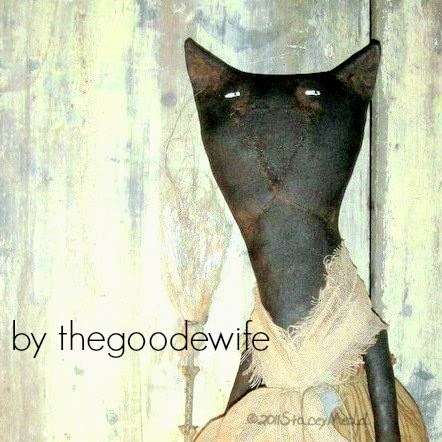 The Goode Wife offers easy to follow patterns that perfectly blend primitive and whimsical! Travel through time with Vermont Harvest. 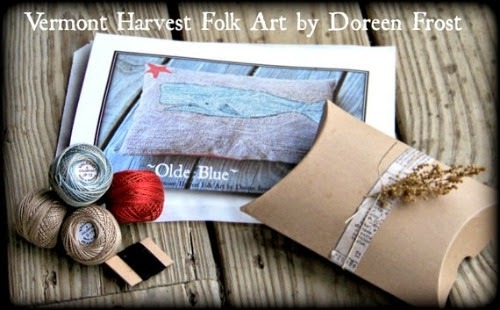 Beautiful punch needle designs, nostalgic ornaments, and dreamy prim doll patterns reside here! Treat yourself to a complete kit and skip that trip to the craft store. Don't forget the pin keep! Penny wool takes on a summer vibe at Ragged Revival. 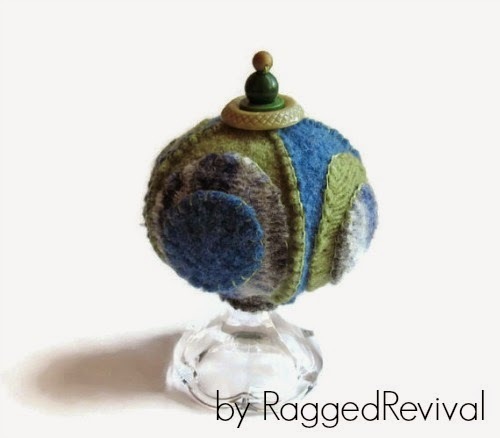 Check out this artist's store for penny wool jewelry, table runners and so much more! For more whimsical prims search primitive on Etsy.